The reliable supply of clear and fresh water, electricity, district heating or gas means an indispensable prerequisite for the maintenance of living in modern societies. It is taken as a matter of fact and we use without questioning. Yet it conceals a sophisticated infrastructure, which needs to be built up, adapted to changing conditions, has to be serviced, maintained and inspected. In this process safety is a key issue. Safety of supply and safety of infrastructure as well as safety of the staff, who takes care of both. In this process Tama Group with their methods of highly automated, sophisticated image analysis provides a major contribution. Long distance lines, pipelines, wind turbines, solar technology and gas pipelines have to be checked for damages and impairments, which may have been caused by weather disasters, landslides, corrosion etc. Up to now conventional monitoring mainly persists of inspections which are carried out by experts on site. With our innovative automated image analysis remote sensing may be used for professional and reliable detection of damages and impairments. Data analyzed via highly automated information extraction are evaluated by experts. Thus especially in hart-to-access areas you can minimize the risk for employees while keeping the high level of safety. 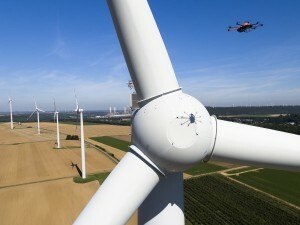 The regular use of UAVs and other automatic sensors for control and maintenance of long distance lines, pipelines, wind turbines, solar technology, gas pipelines and pumping units allows for detection of even very small impairments before they may result in big damage. 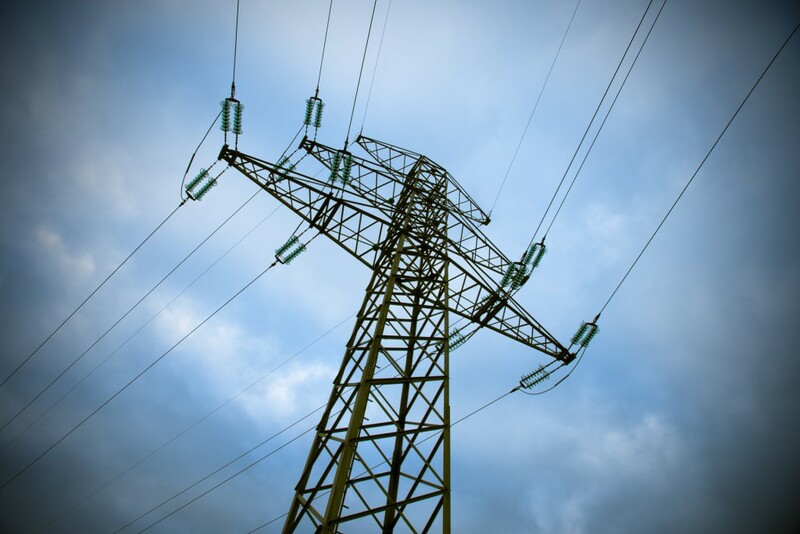 Tama Group supports utilities with timely, highly automated, sophisticated image analyzes and information extraction and thus allows detection of minimal changes. We work with all kinds of sensors which produce data that look like an image, like classic earth observation data or point clouds from laser scanners.